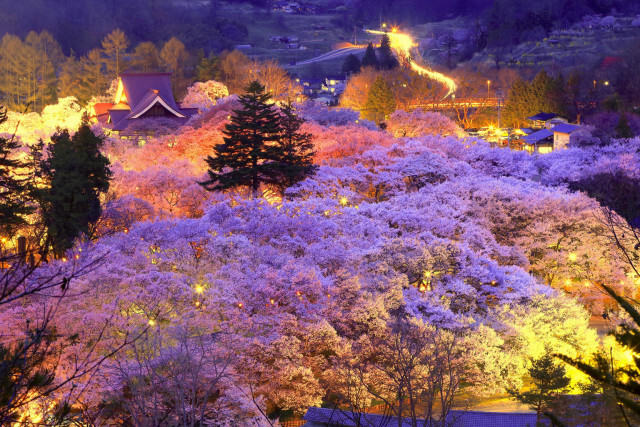 Japan’s cherry blossom is one of the most closely watched nature phenomena in the world. 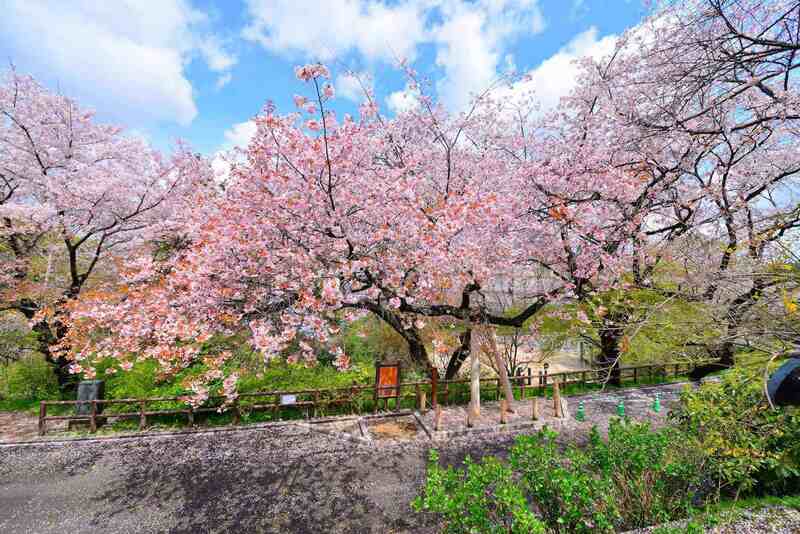 Part of the “Sakura Season” magic is that the timing is never identical from year to year and has long been adored and anticipated by people across the globe, but because this doesn’t run all year long, it’s very important to know when and where to visit. When does the “Sakura” Cherry Blossom Season start? Japan’s cherry blossoms season comes at a different time every year. This year, it’s expected to bloom early again similar to last year. 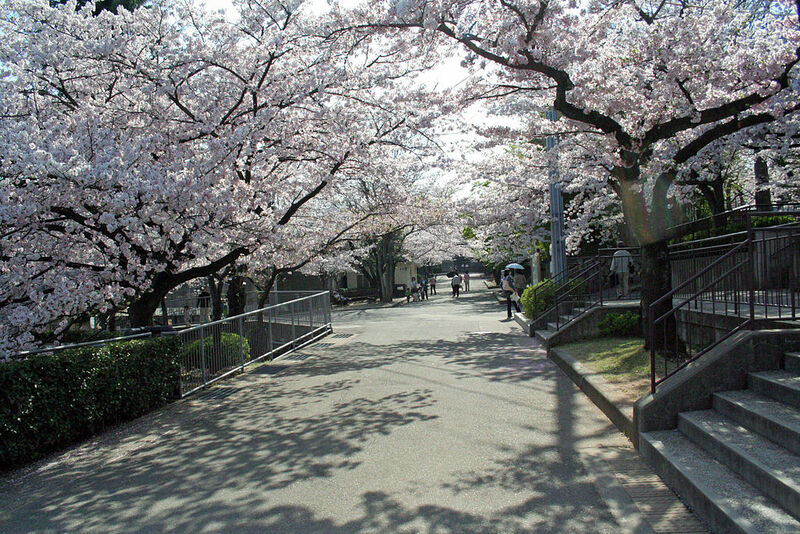 Sakura average blooming time can vary widely based on the geographical location within the country. The blooms mostly start in the southern region then progress blooming to the north. The areas with milder winter climates have earlier bloom times. 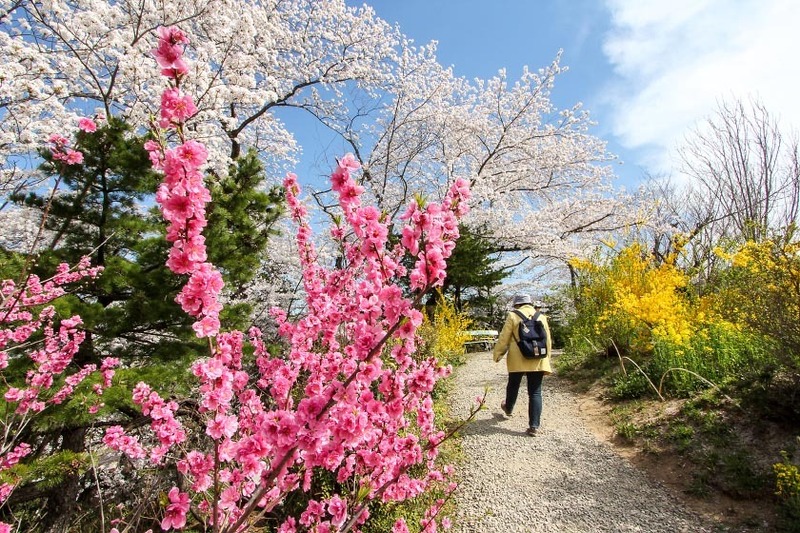 Throughout most of Japan, blooming typically occurs in late March and early April. 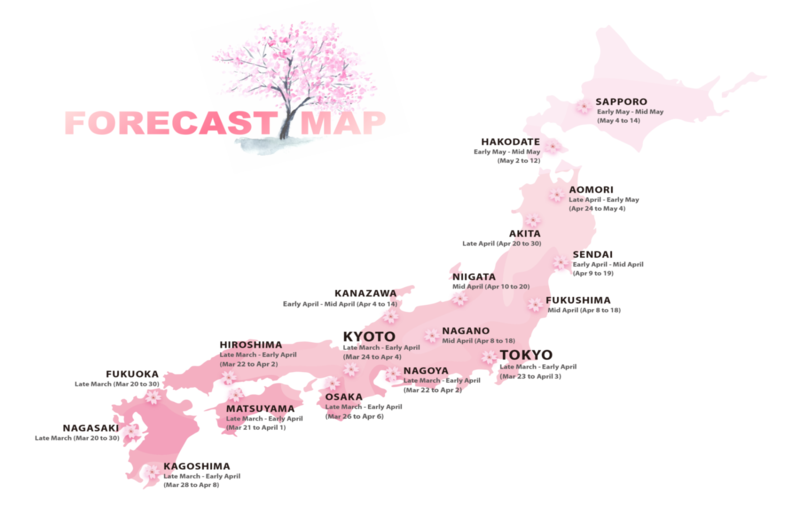 Expected, best viewing spot (accordingly by region) of cherry blossoms in Japan this year, indicated in the map below. 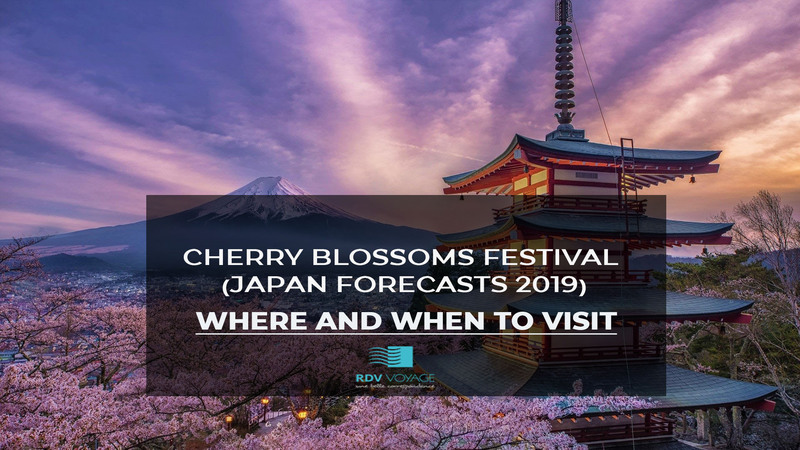 The forecast (Sakura 2019) is subject to change due to unexpected temperatures, which may affect the cherry trees to delay the blooming time. 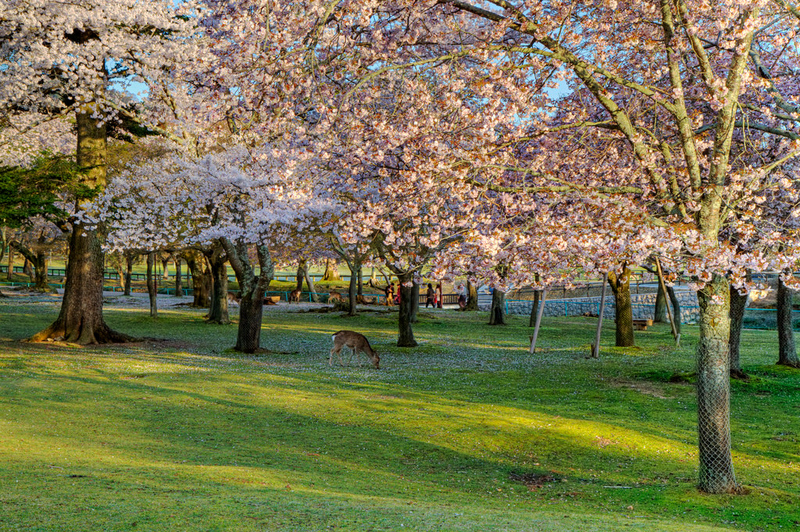 What’s the significance of cherry blossom season? 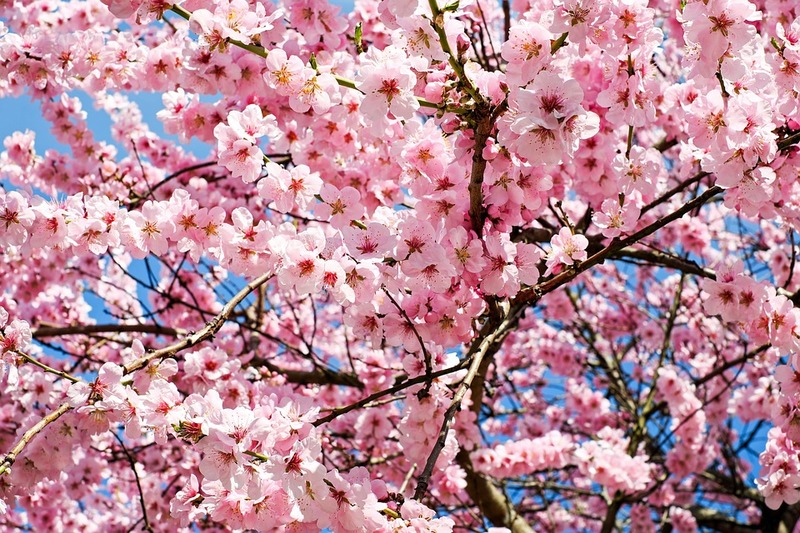 Cherry blossoms are symbolic flowers of spring. Representing a time of renewal and the fleeting nature of life. It is celebrated in Japan for many centuries and holds a very particular place in Japanese culture. 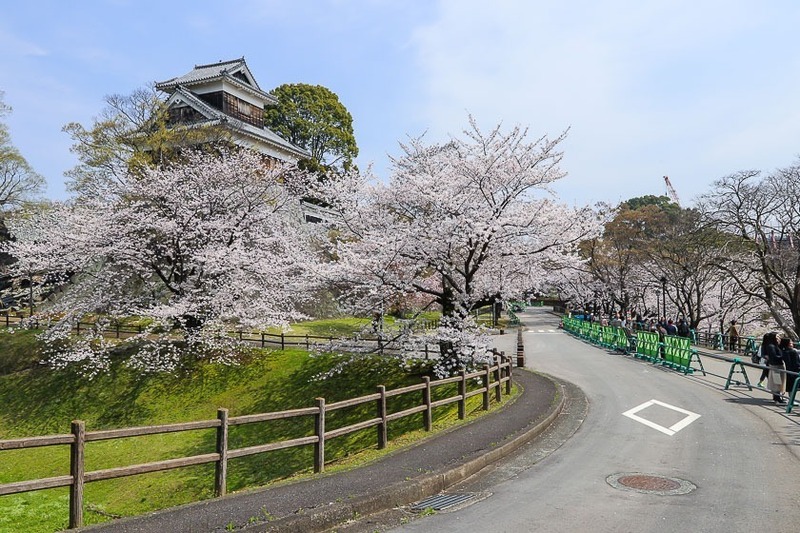 During this season Japanese people from across the country ceremoniously gather in large groups celebrating what we call Hanami (cherry blossom). They sit on plastic mats under the beautiful giant, canopy of blossoms with music enjoying the view of the soft pink flowers and the beauty out of life promising a bright new year. 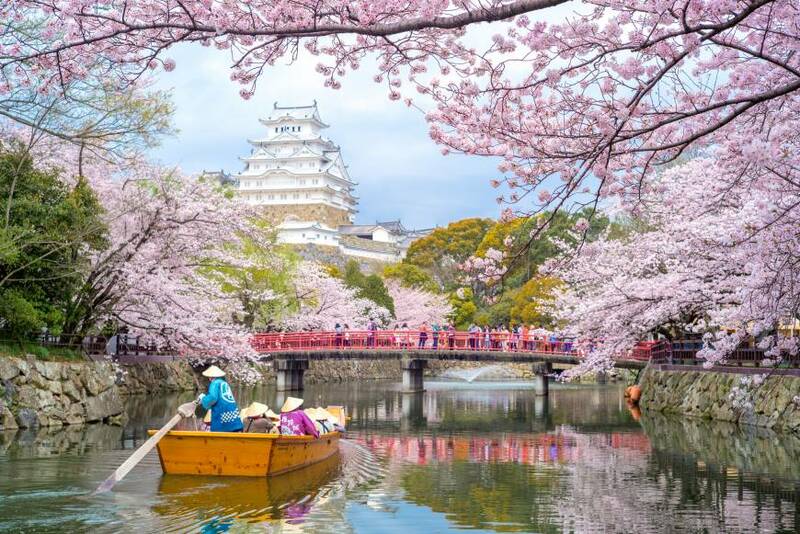 Spring is far the most popular time for tourism in Japan, which is truly a sight to behold when it is in full bloom. 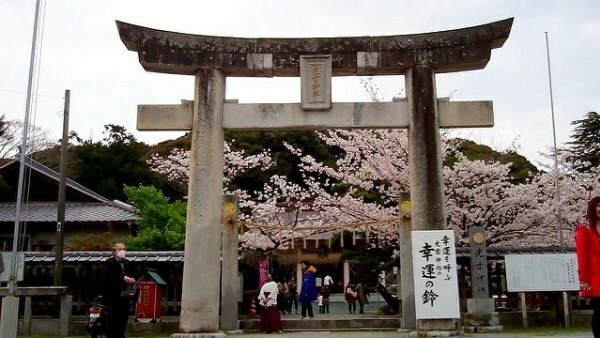 Sakura holds a deeper cultural meaning than its charming appearance. 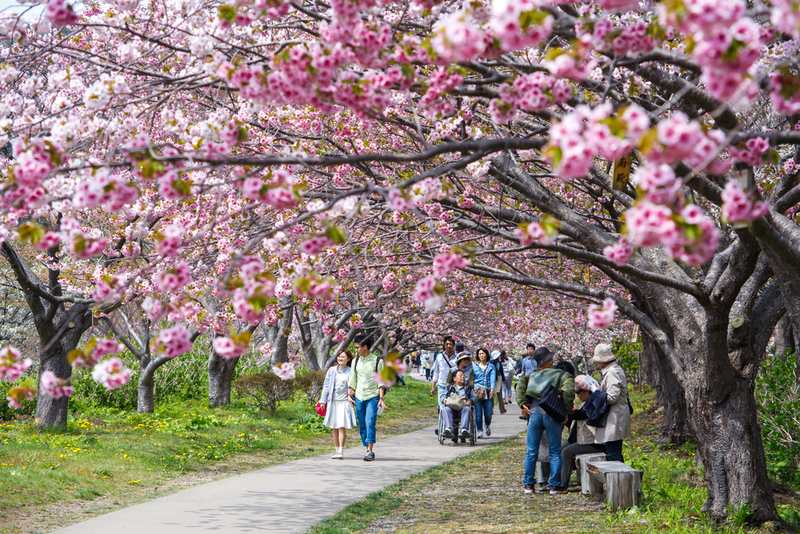 As the cherry blossom season is just around the corner draw your friends and family to celebrate Hanami (flower-viewing) for its fleeting nature and some for these drives it an indeed magical time to an experience of a year. 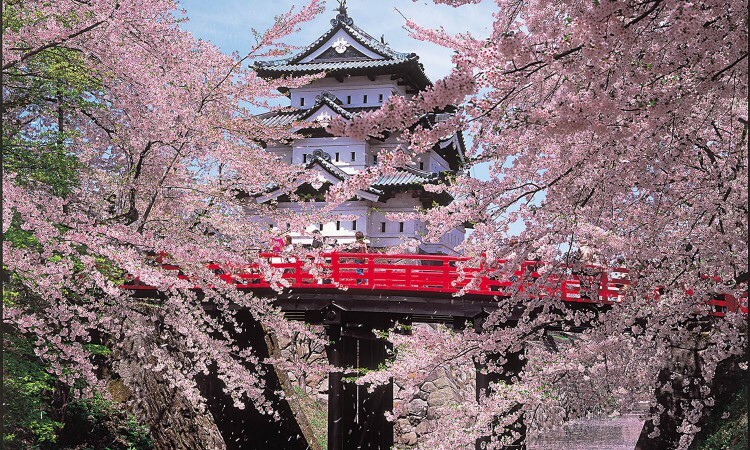 Looking for a chance to see the cherry blossoms in Japan? Select a date that suits your schedule and preferences. The blooming period for the flower is brief, so don’t miss a chance to see them this year with RDV Voyage.